Niantic has announced that players will have until 1PM PDT / 4PM EDT / 9PM BST / 10PM CEST on August 13th / 5AM JST on August 14th to evolve the special Eevee from the Community Day, and make it so the Eevolution can keep the exclusive move Last Resort. Also, it has been announced that from August 20th 2018, the number of rewards you can get thanks to Research Tasks will be capped. You will only be able to store up to 100 rewards, with new ones replacing the oldest ones. 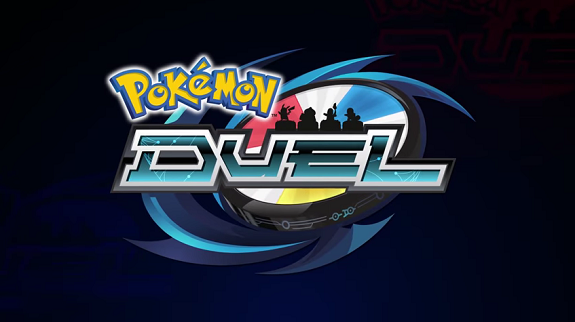 As usual, you can find more details about the various Software udpates for Pokémon Duel on this page! North America: June, in the United States.